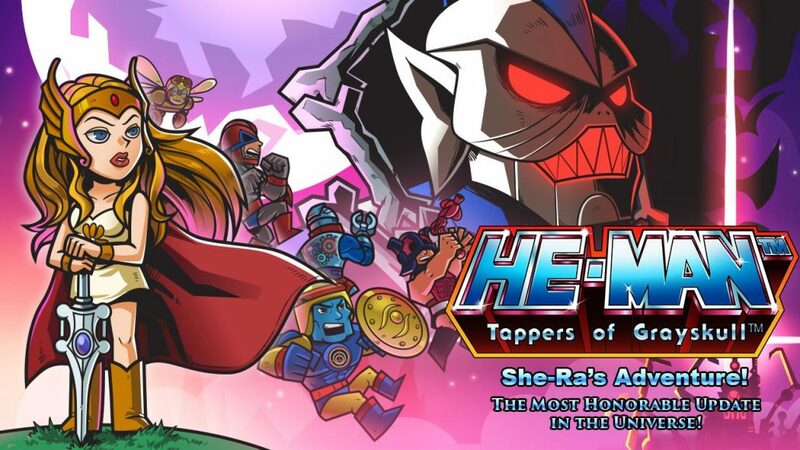 HomeGamesHe-Man Tappers of Grayskull: She-Ra’s Adventure! 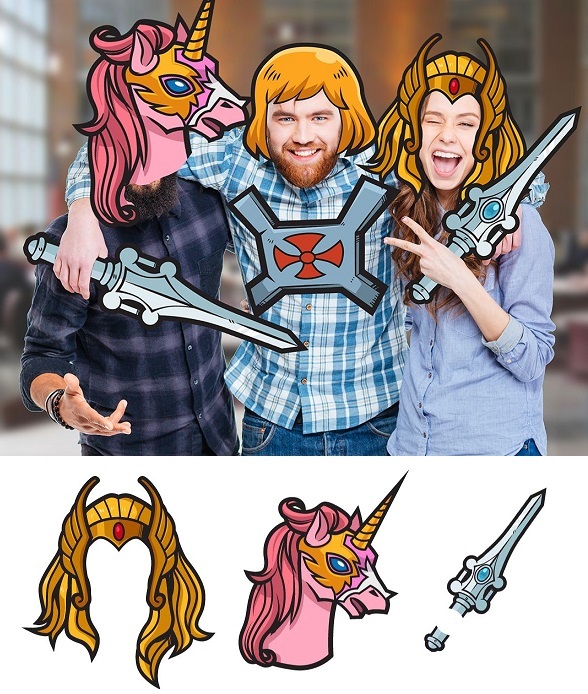 She-Ra fans, now’s your chance. The “second journey” update is now live! 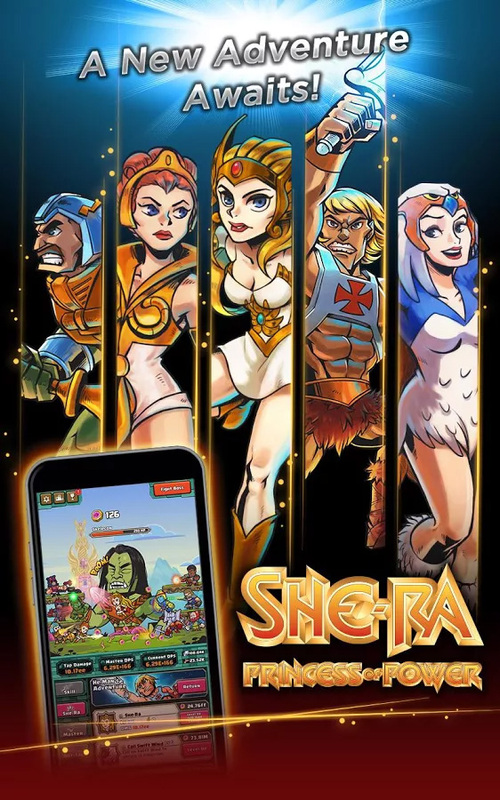 In this new update, you can enter the world of She-Ra, the Princess of Power. 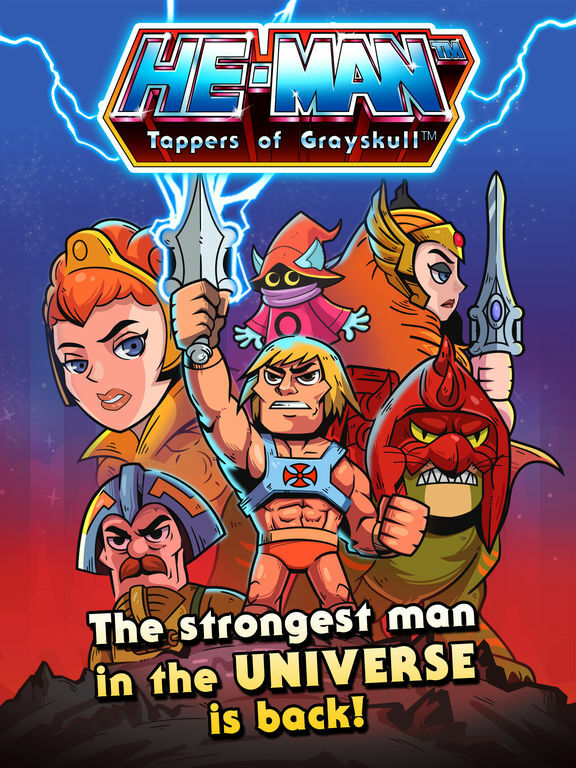 Level He-Man up to 1000 to play as the heroine and battle the forces of evil on her home turf of Etheria! 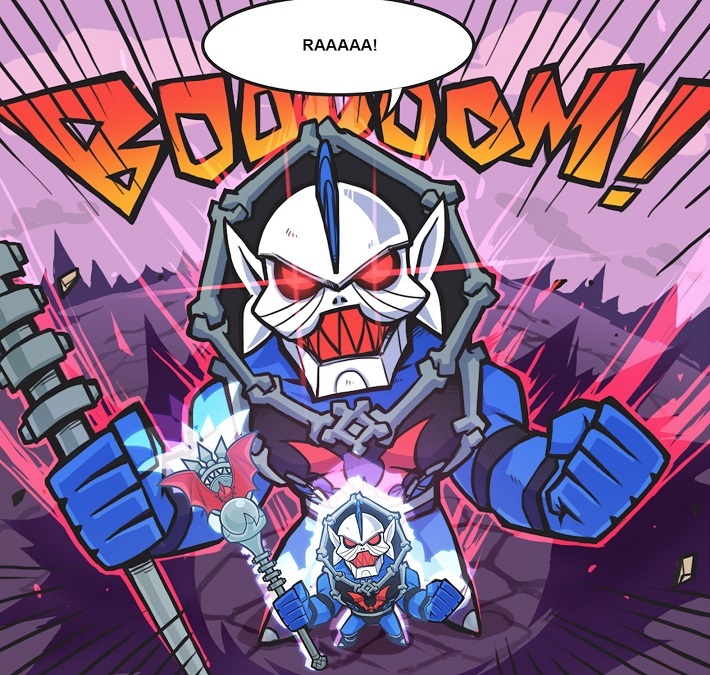 A horde of new minions join Hordak as he causes trouble for She-Ra. 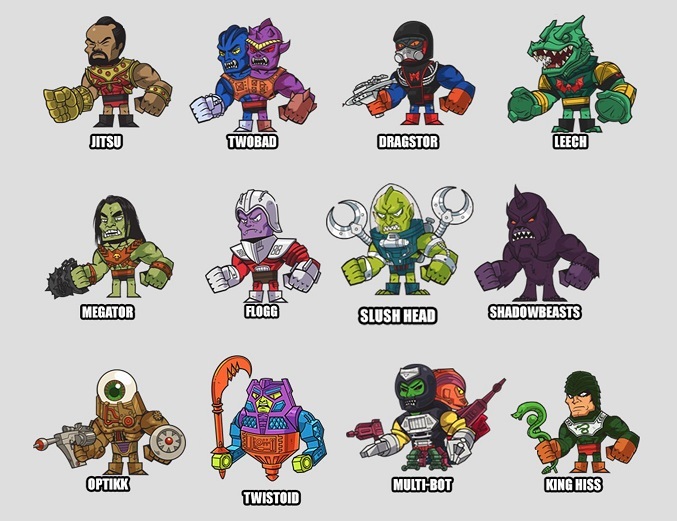 These villains can only be found in She-ra’s adventure! 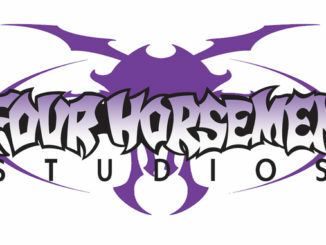 Hordak: Ruthless Leader of the Evil Horde! 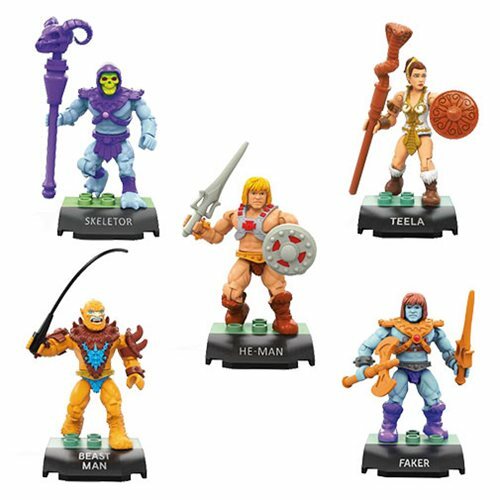 To combat the new enemies, new Masters are coming to She-ra’s aid, including Man-E-Faces, Moss Man, and Swift Wind! 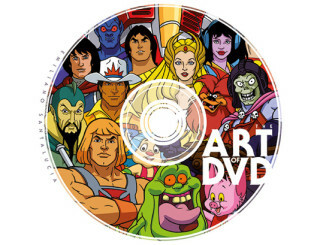 (Also exclusive to She-Ra’s adventure). 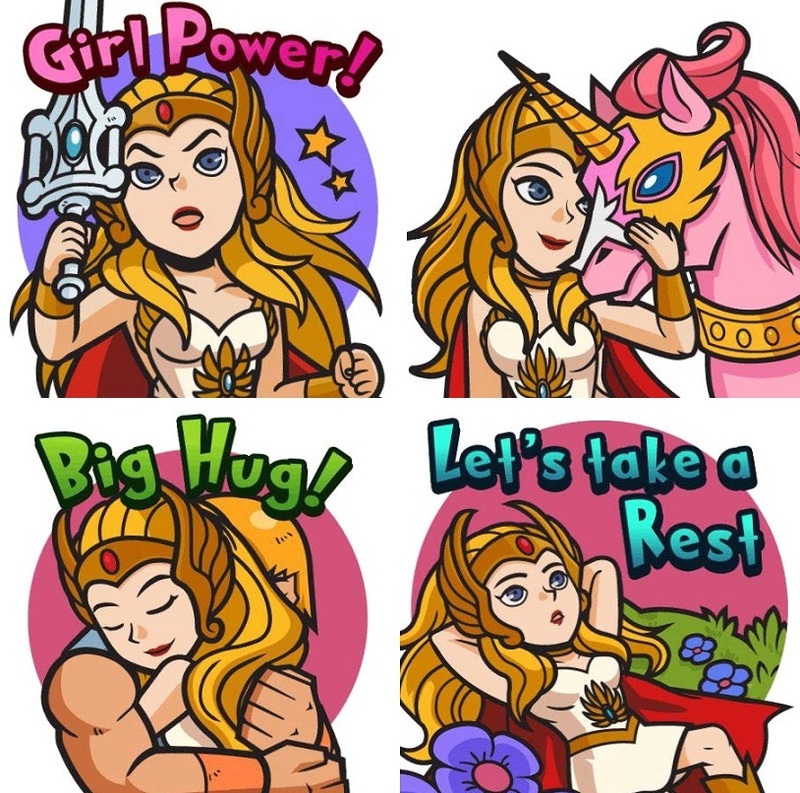 There will also be She-Ra customization features in the later updates (i.e. new outfits, weapon upgrades, etc). Earned only in Second Journey, the powerful new dimensional artifacts can allow you to skip stages! 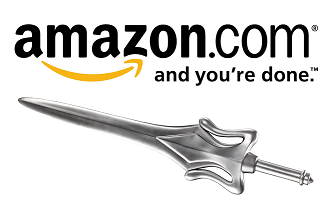 This will help you progress through the game much faster. 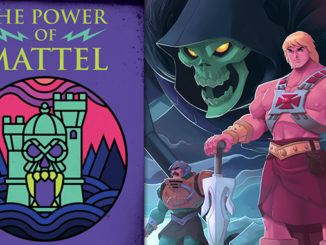 The artifact effects carry over back to your original He-Man Adventure. 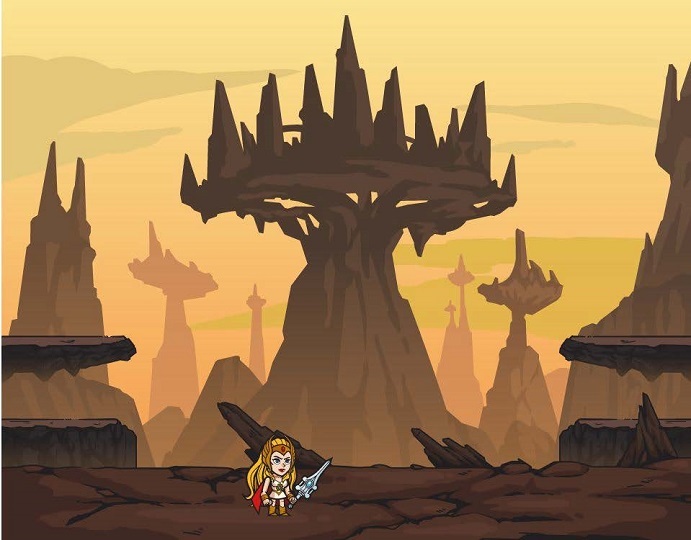 The artifacts will be dropped after getting to certain stages in She-Ra’s adventure. 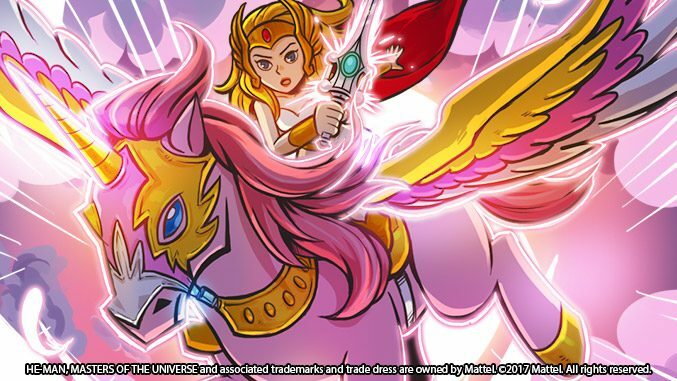 Begin your Second Journey with She-Ra: Princess of Power!